What Are the Benefits of Exercise for Diabetes Patient? People with diabetes tend to have lower blood glucose levels if they exercise. Type 2 diabetes causes people to have too much glucose in their blood. This is caused by not enough insulin or their body is resistant to the insulin they produce. Whatever the cause, exercising regular helps lower glucose levels. During exercise the muscles can use the excess glucose for energy, which in turn lowers glucose. If you have a problem with insulin resistance, exercising makes your body respond better to it. This also helps the cells in the body use glucose properly. Exercising regularly with Type 2 diabetes can help you avoid long-term complications. It can help prevent heart disease by reducing the incidence of blocked arteries. This is the main cause of heart attacks and exercise can improve heart health. It can also help reduce cholesterol levels-one of the main causes of blocked arteries. Walking is good for the body. It is a gentle easy exercise that can raise the heart rate and help burn calories, blood sugar and get blood flowing. Brisk walking is considered aerobic and the American Diabetes Association recommends aerobic exercise at least 3 times weekly. This relaxing exercise is just going through a routine of different movements. It helps keep the body fit and reduces stress levels. 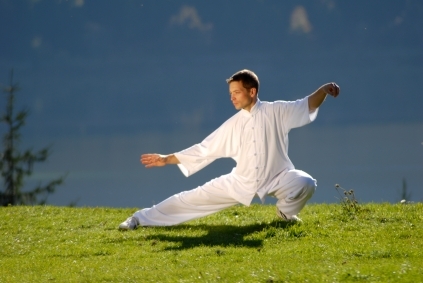 This type of exercise can help maintain good balance and may even possibly prevent damage to delicate nerves. 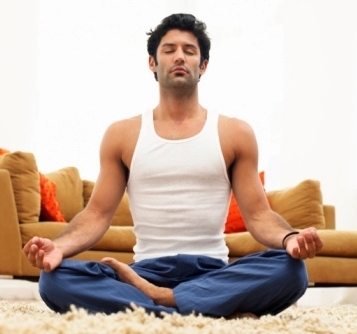 Yoga is low impact on the body and gentle, but does really pack a punch when it comes to lowering blood sugar levels. You can do yoga daily to help improve insulin sensitivity, improve blood flow to the delicate nerves, and reduce stress. Swimming is one of the best aerobic exercises that can get your heart pumping without strain to the joints. It also takes the stress off the feet that are prone to injuries due to nerve damage. This aerobic exercise can improve the function of both the lungs and the heart. This is an exercise you can do year round in the comfort of your gym or own home. It really helps get the blood pumping all the way down to the legs, where you need it most. The blood vessels in the legs tend to have the most damage and need good blood flow. 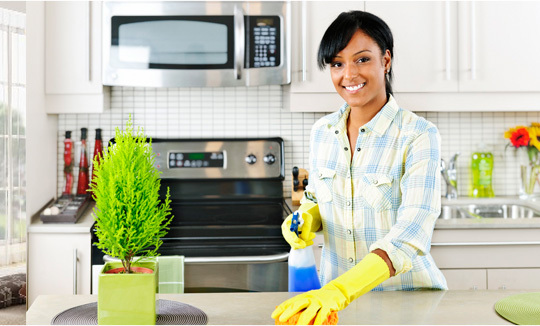 If you have trouble finding time for a regular exercise routine, just step up your housecleaning. Things like vacuuming, going up and down your stairs, mopping, and even gardening can help burn calories and reduce blood sugar levels. What Should You Do Before Exercise? If you have Type 2 diabetes and want to start working an exercise routine into your day, you have made a great step towards good health. However, you still need to discuss this with your doctor before you start. Ask your doctor.Your doctor needs to do a thorough physical exam to check your heart and blood pressure, especially if your arteries are already blocked. You also need to get checked for diabetic eye disease and any nerve damage in the extremities. Referral to a diabetic educator can help you make an exercise plan. Set some goals for yourself. It is harder on your body to give 100% effort if you have not exercised regularly. 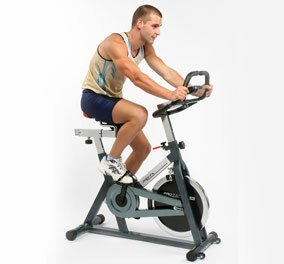 You will need to start small and at a slower pace and work up to a full workout so your body can get used to exercise. Always check your blood sugar before and after exercise. You wouldn’t want to start exercising with a low blood sugar and drop it even further. On the flipside, you will want to see how exercise affects high blood sugar levels. Keep them in your blood sugar logs and mark exercise next to them. Make sure you drink plenty of water before, during and after exercise and keep a snack handy in case your blood sugar drops too low. What Should You Do After Exercise? Exercising can drop your blood sugar. You will want to monitor your blood sugar for a little while after exercise. While this can be a really good thing because the increased activity will use up any glucose reserves in your muscles and liver. During the recovery phase after exercise, your body only has the glucose in the blood until the reserves are built back up. You can experience the symptoms of low blood sugar for up to a few hours. If your blood sugar is low, eat a snack like crackers and cheese with fruit, a peanut butter sandwich or juice with a small amount of protein. Adding protein can help prevent your blood sugar from spiking back up too fast. You need exercise with diabetes, but taking good care of yourself before and after can help prevent any complications. Take one glucose tablets and re-check in 10 minutes. If you are still low, use another and re-check.